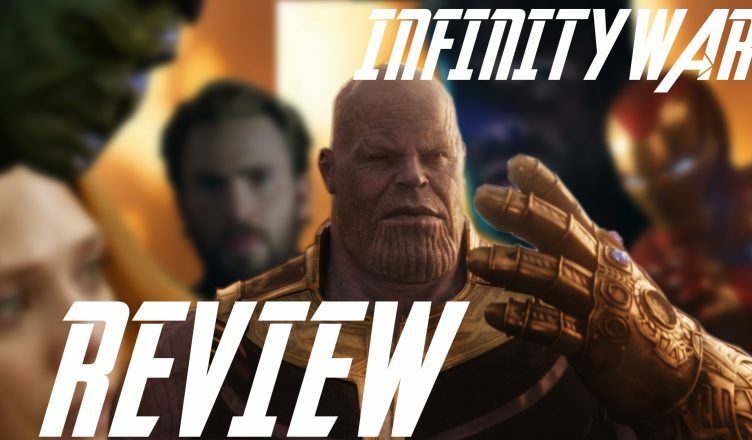 I’m not going to waste time in this Infinity War review talking about the acting or the plot. I’m pretty sure Disney would have Thanos at our door if we dared discuss plot and whip out the ban-hammer on TMB with swift vengeance if we dared. That being said we’ll still do a spoiler-free review and try to touch on the important questions without spoiling plot. So were expectations met? “Exceeded” seems like an insufficient word. If you can come up with a better adjective please let us know in the comments and we’ll consider editing the article. That being said, yes, expectations are meet and exceeded. The film does a good job of juggling it’s large ensemble. If you’re a black panther fan then there’s a lot to love here. Captain America? Check. Spider-Man, GOTG, Thor and more all have amazing and memorable moments. A huge concern going into this movie is that the cast is something like 40 some-odd heroes not to mention the addition of not 1, not 2, but like 5 new villains. This is new easy task but the Russo’s seem to have handled things incredibly well in Infinity War. Looking back at Captain America: Civil War it’s not much of a surprise that they Russo’s handle large ensembles while introducing characters incredibly well. They continue that momentum into this movie but really kick things up a notch. The Pacing of the movie is both a good thing and a bad thing. Infinity War kicks into high gear pretty quickly and really doesn’t ease up on the throttle very often to let you catch your breath. If you are hoping for an action packed movie then this is officially like Marvel’s Lord of the Rings. Fans of those Peter Jackson films remember how packed the latter 2 films in the trilogy were with action and Infinity War does something similar. The great thing about that is that the 2 hours and 30 some odd minutes fly by without seeming long. I honestly lost track of time while watching the film and found myself sitting at the edge of my seat throughout most of the movie. 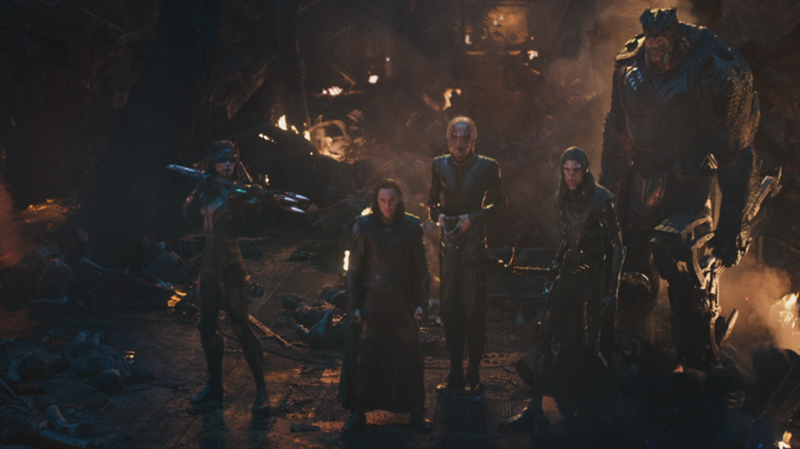 A big point of interest for you will probably the black order. I’m here to say that they deliver. They are legitimate threats and every moment with them on screen feels chilling. In the comics each character has specific skill sets that are interesting enough when it’s a still image but seeing these guys come to life and enact and reflect the straight up awe-inspiring fear that they have in the books is thrilling. 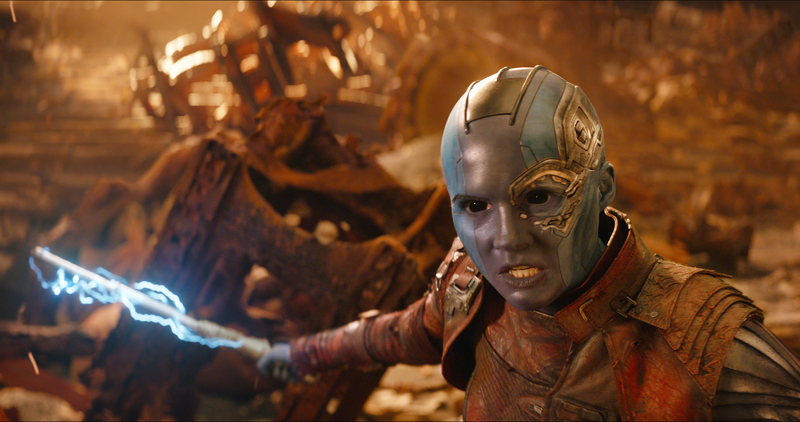 The children of Thanos seem like they could be the main villains of a film in their own right but having them simply be the henchmen of Thanos helps elevate Thanos as a got-damn monster. You never know what’s thing to happen next and that’s a great thing. They are menacing, destructive, and dangerous. Speaking of Thanos… Thanos is a got-damn monster. Thanos is amazing. My God his character is so good. There are moments when I watch his character and I truly feel afraid for our heroes because of the sheer might behind the Titan. 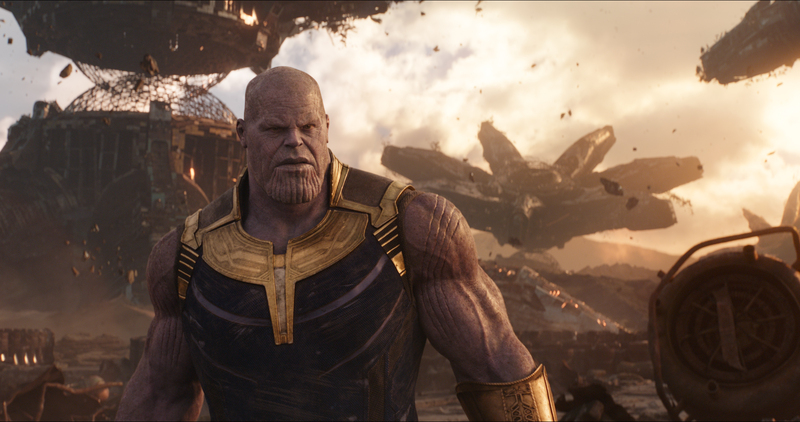 Thanos is a complicated character with layers so complex that each time he appears in comics, and in Infinity War, you tend to learn more about his demented views and motivations. I can’t say that you agree with his perspective in any way but you understand how he he makes his decisions and his beliefs that he truly knows what is best for everyone and everything. In that way, Thanos is absolutely resolute with his opinions and goals. The trailers show him beating the crap out of Spider-Man and Iron Man. Seeing the full scene in its entirety is thrilling as the The heroes truly seem outmatched and desperate in these trailers and the Russo’s do a great job of allowing the audience feel the emotional weight of these moments. Right off the bat this movie starts off by setting the tone right. There is no warm handoff to give you time to settle in. The directors for the film, the Russo brothers, didn’t hold back in making sure to include some spectacular fight sequences. It would almost seem as though there was another fight happening at least every 20 mins of this 2.5hr film. Speaking of which, the pacing of the film, I thought was done in such a good way that you barely notice that the film is almost 3 hours long. There’s simply too much entertainment going on. While there were a few moments of downtime in the film, those moments were few and far between. Nevertheless they were also important. I thought there was an interesting mixture brewing within this film when it came to the tones, themes and drama in this film. When it came to the tone, the film is nothing short of an emotional roller coaster ride. There are moments that are incredibly suspenseful, dramatic, and even humorous. Of course, as we’ve come to know it’s just not a Marvel movie without some levity and humor included. The standouts of humor probably come best from the likes of Drax, Thor, Peter Quill and Tony Stark. A lot of this was accomplished through some really interesting on screen chemistry that we haven’t witnessed before. I think one of the biggest highlights of this film will come from the actual team ups. The odd combinations of the characters makes this movie into an interesting crossover event. For the most part a lot of the characters work very well together, and I would say that there’s a lot of fan service done with the way they make certain characters team up. It’ll just make you feel all good inside. As for characters, I really appreciated how emotional this film gets with them. There’s some real “soul searching” done with some characters that make them more “human” than super. I think that if you’ve traveled the long journey with these characters for the past 18 Marvel movies, you’ll only appreciate these character insights a bit more. 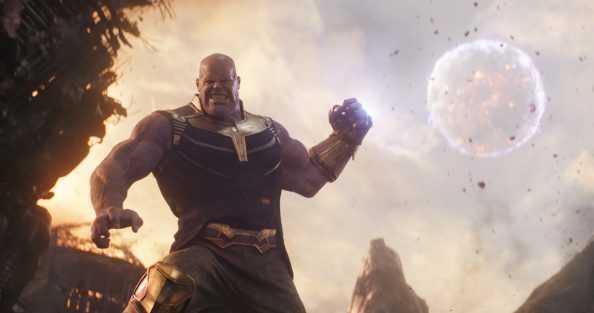 Now, outside of your personal favorites, the one character that stands out the most is Thanos (played by Josh Brolin). There’s a certain level of complexity that is given to his character that in no way makes him a one dimensional, generic villain. It was refreshing to see just how much depth was given to his character. The pacing. The movie tries to pack so much into it’s seemingly meager 2 hr and 30 min run time that there are a few times that I felt that the transitions felt forced. That are times where a scene demands more time to breathe but with so much story to tell they are cut short. 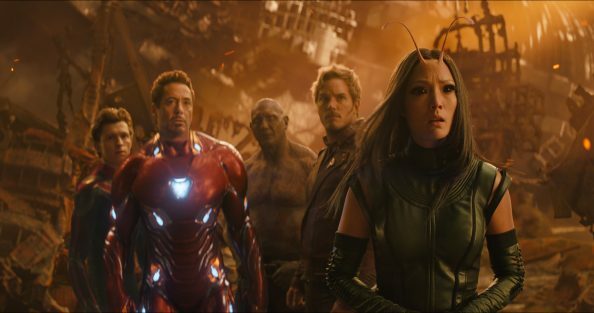 There are awkward transitions throughout Infinity War because the movie is jam packed with characters that all deserve screen time. I wish that Infinity War was just a tad bit longer to let these moments breathe and I can’t help but wonder what was edited out in order to fit the target run-time. This is sort of a nit-pick but there are some moments with The Children of Thanos that you seem some wonky looking CGI. Proxima Midnight and Corvus Glaive have more than a few moments where I felt like I was looking at straight up cartoon characters. I also noticed this issue with The Vision but the issue seemed isolated to these characters as everyone else looked great. Infinity War is not an entry point for those who have not invested the time and effort into watching the prior films. 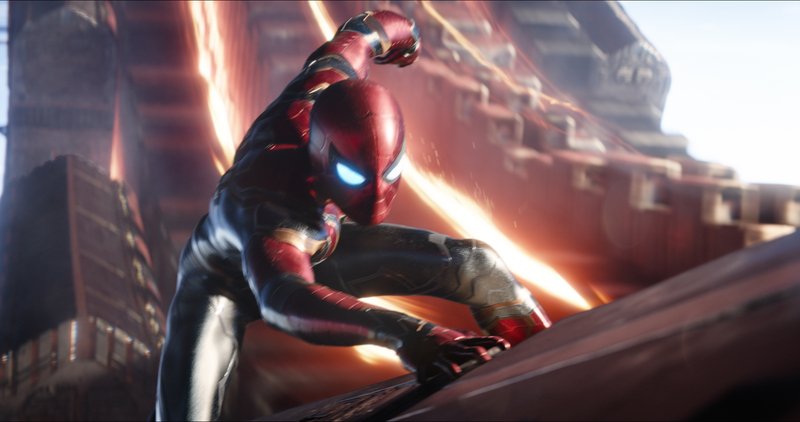 If you haven’t seen a marvel movie before then you will be lost and may not feel the intended emotional impact of certain moments but you may still have a good time just watching the on-screen action. That being said I strongly recommend watching our primer Infinity War so that you’re not completely unawares if you’re new to the franchise. While this is a Marvel movie, and we’ve got have our “Marvel Fun” with some comedy, there were a couple of misplaced comedic moments. In my opinion, when a film is trying to convey a sense of suspense, or build the tension to a certain level, it’s counter intutitiave to inject a random funny line or piece of dialogue. This is happens just a few times in the movie, and I thought they could’ve been saved for the deleted scenes section of the Blu-Ray release. Going back to Thanos, one of the issues I had with his character is that they don’t really flesh out a certain aspect of his motivations. Obviously I can’t go into much detail, and instead, I’ll explain this more in the spoiler review coming up later…but I do think that there are one or two more scenes needed in order to really establish his character’s inner aspirations. When it comes to the cinematography and editing of this film, I think it can potentially be a bit too erratic with the numerous cuts. We’re constantly jumping from one situation to another, that at times it may take a second to follow. That is, if you’re not accustomed to these types of films. If you have a short attention span, like myself, then you’ll more than likely be thoroughly engaged. Avengers Infinity War is a thrilling entry into the franchise. If you have invested the time and effort into watching the prior Marvel films then you will likely walk out of Infinity War feeling satisfied. I have a hard time recommending this movie to folks who have not seen the prior Marvel films. I have the same issue with folks asking if they can just pick up on Game of Thrones without watching the first few seasons. I mean, sure, it’s possible but you are truly robbing yourself of what the intended response is from the filmmakers without that investment. I love Infinity War, a lot, but this movie is truly intended primarily for those who do their due diligence in advance. Avengers Infinity War was hell of a ride. I was concerned about this movie going in because they had to work with A LOT of characters, and tell a huge story. Despite any minor issues here or there, I think overall they accomplished their goal. It should be noted that this movie is a “Thanos movie”. It’s important to know that going in so that way your expectations are dashed if you were hoping for more screen time of your favorite heroes. They’ve had their movies, and now it’s Thanos’ time. Personally, I think that most people will either like this movie or love it. 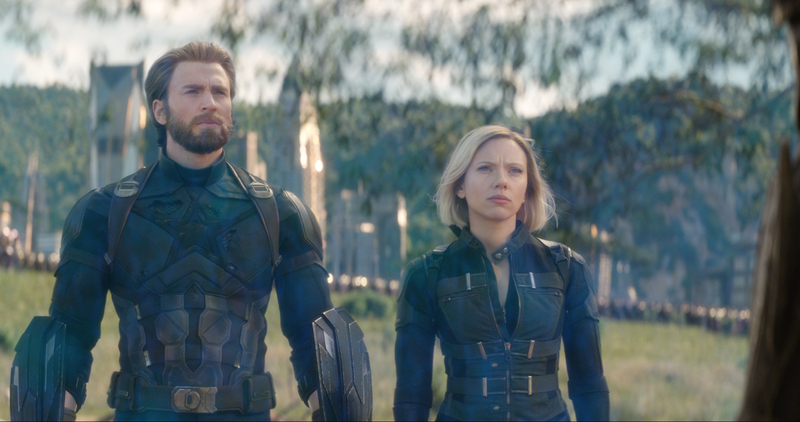 There may be some divisiveness between the causal viewers who may have only seen Black Panther or Thor Ragnarok, and MCU fans who have been enjoying all the marvel films since Iron Man. I think Avengers Infinity War is an automatic top 5 MCU movie. Maybe some could say top 3, but I don’t think I’d have it as my #1. If I had to give you a sense of this film, I’d say it’s like Captain America Civil War on intergalactic steroids. So however you felt about Civil War, take that up a notch, and that’s Avengers Infinity War. This movie essentially does what Civil War did except it takes on way more characters, adds Thor Ragnarok humor, and takes a slice out of Guardians of the Galaxy Vol 2 clips. At least that’s how it felt to me. Avengers Infinity War is an absolute must watch in theaters. It was filmed with IMAX cameras, so don’t be afraid to go see it in IMAX. In case you were wondering, there is one post credit scene all the way at the very end of the credits. So don’t leave out.